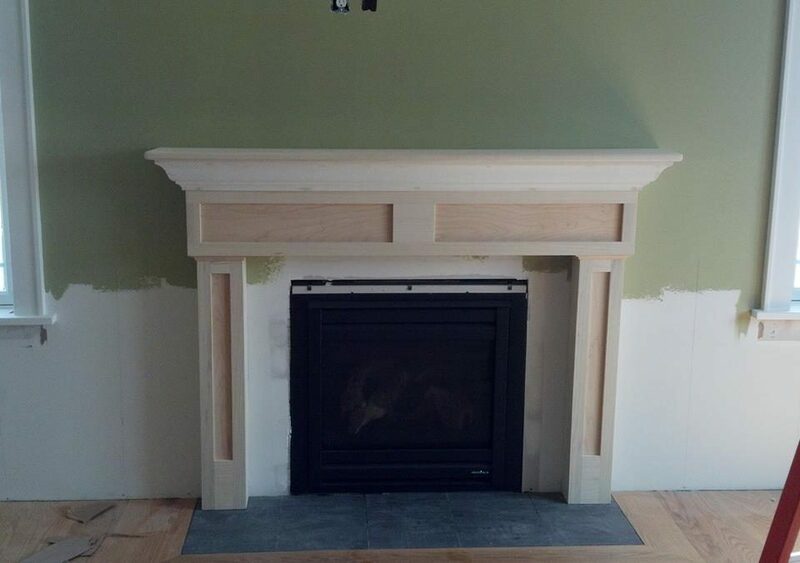 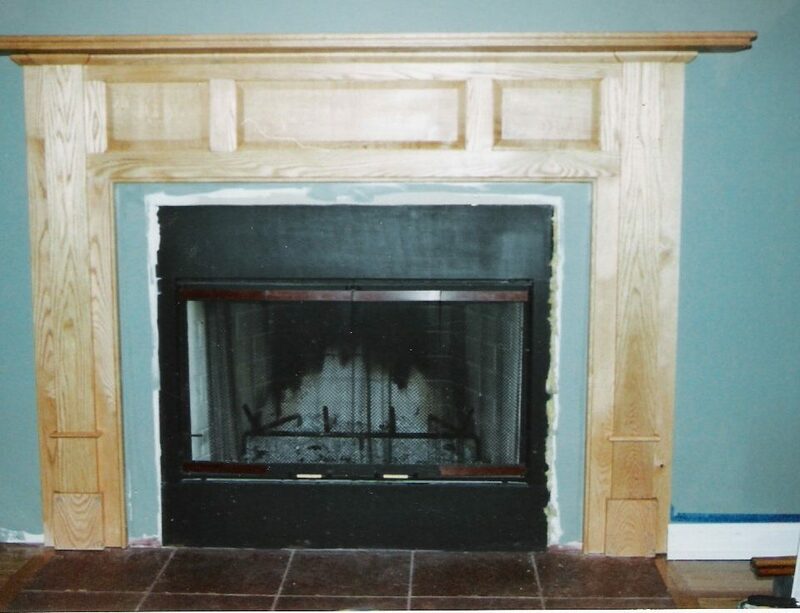 We design and create custom reclaimed antique and new refined wood fireplace mantels, including this Custom Paint Grade Poplar Fireplace Surround, from a wide variety of reclaimed wood, new domestic wood and even exotic woods. 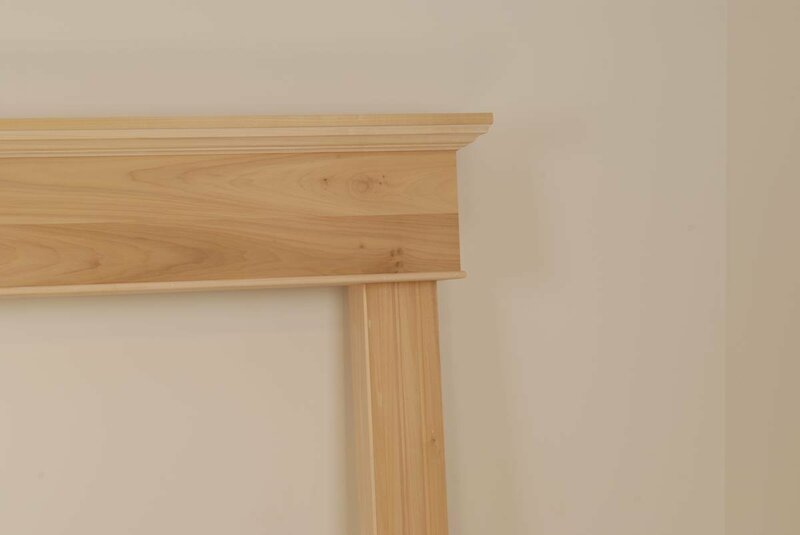 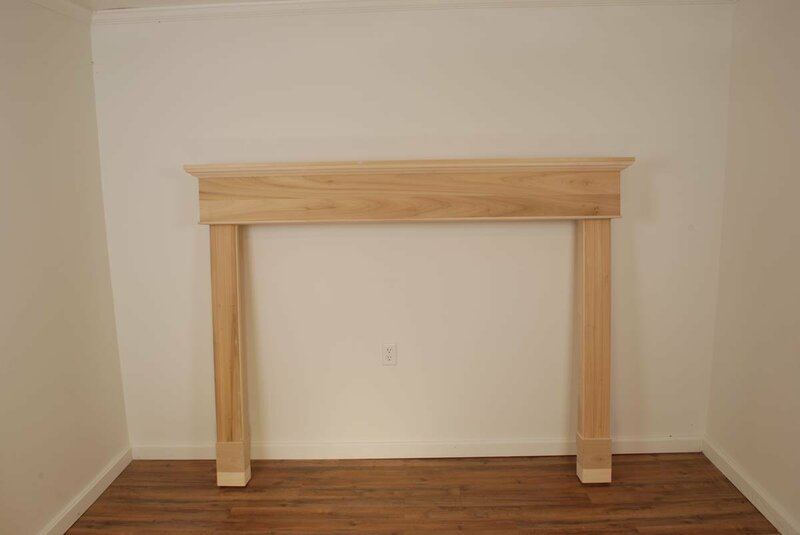 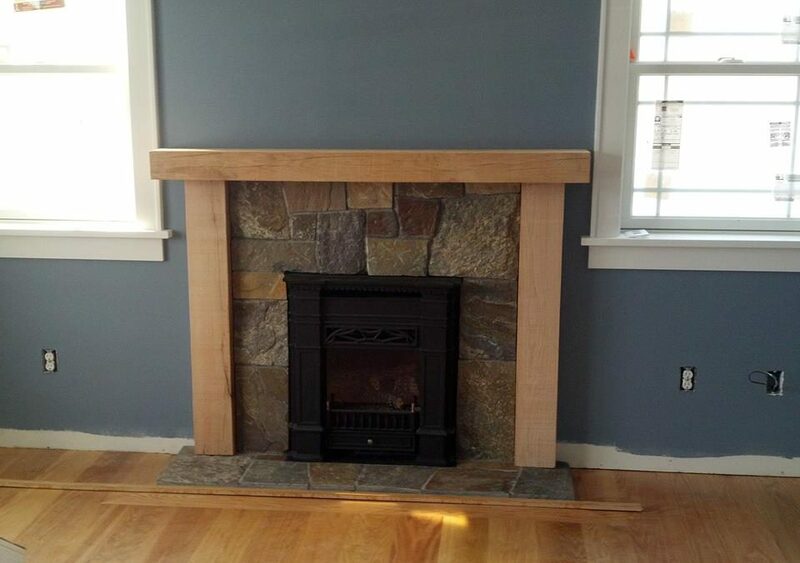 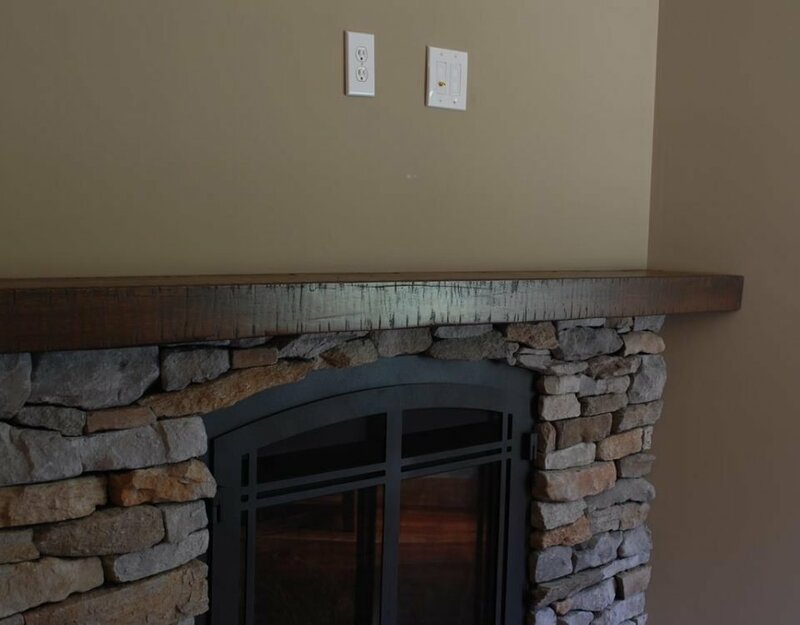 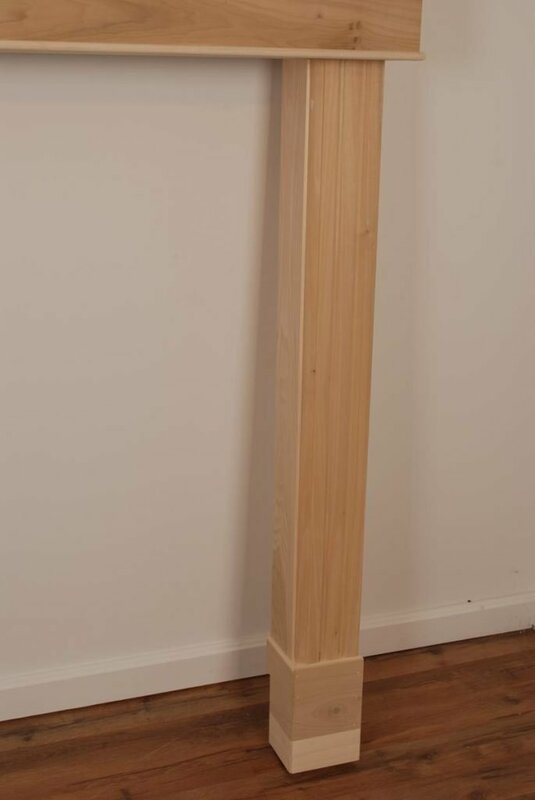 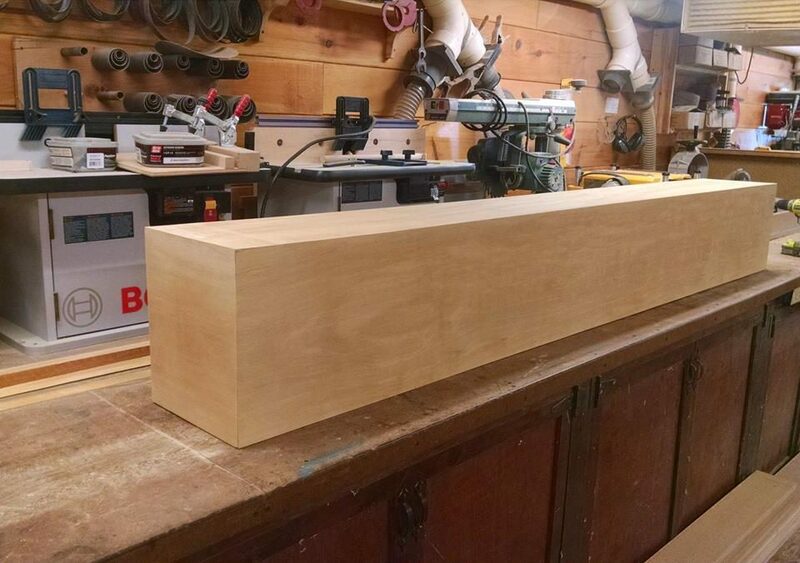 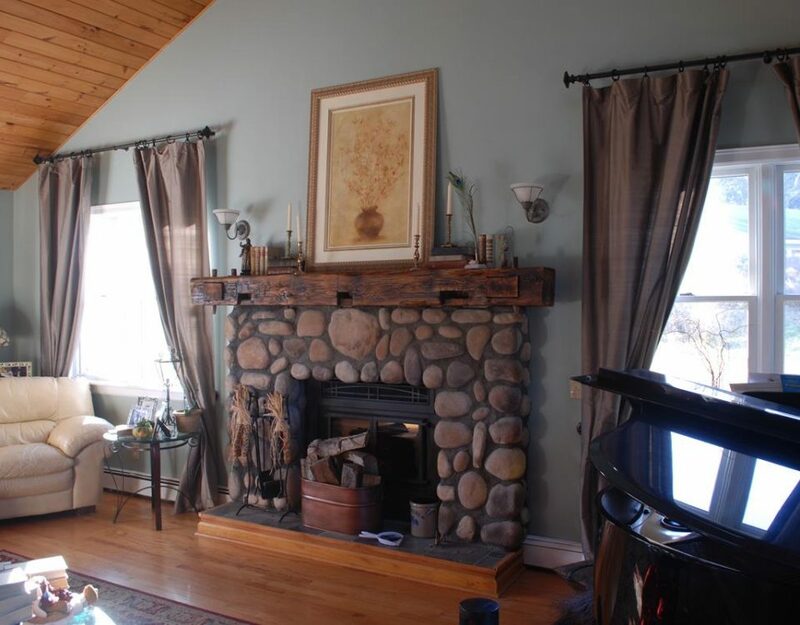 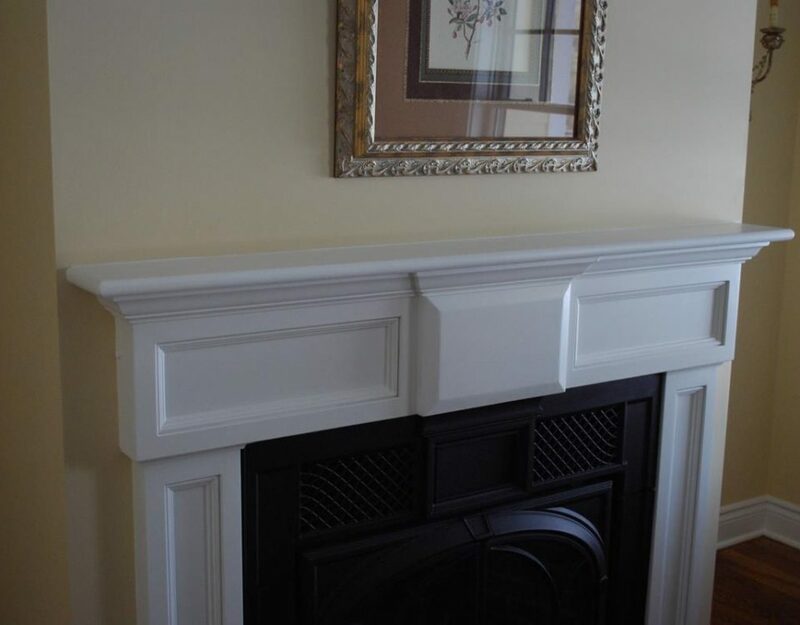 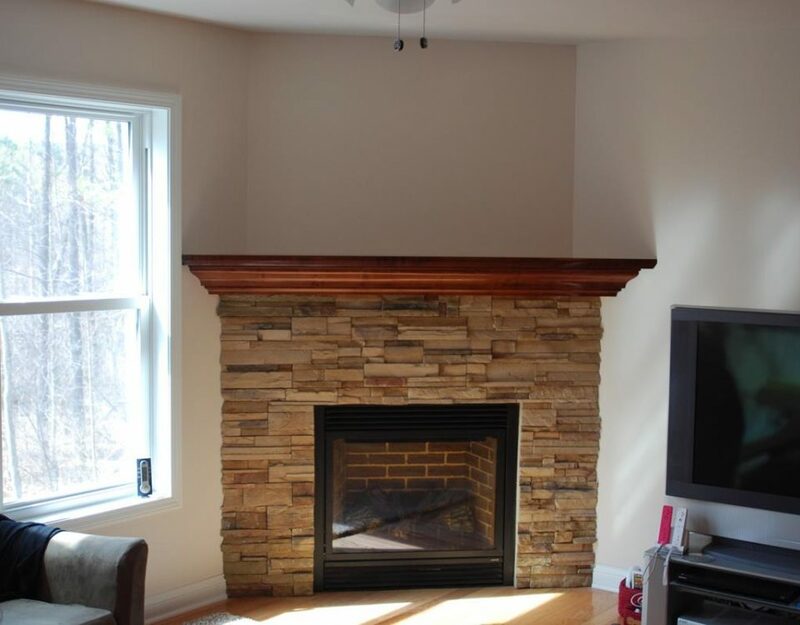 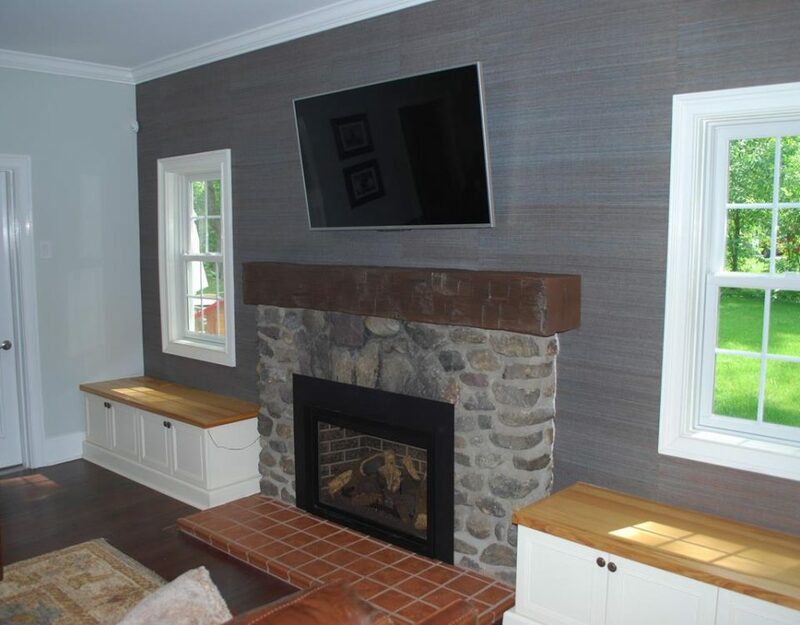 Our mantel designs include high end elegant designs to our wood beams as well as box beams. 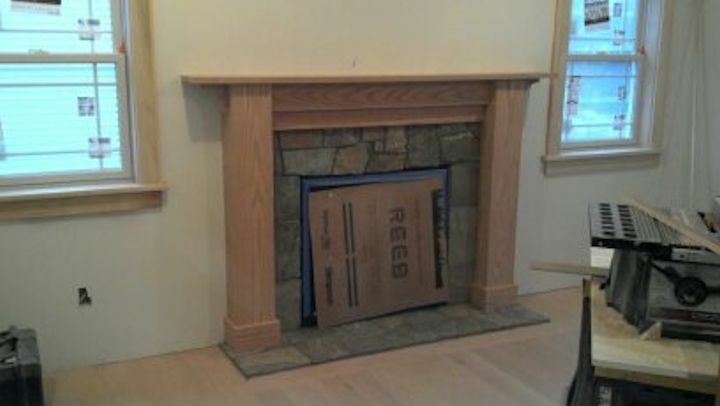 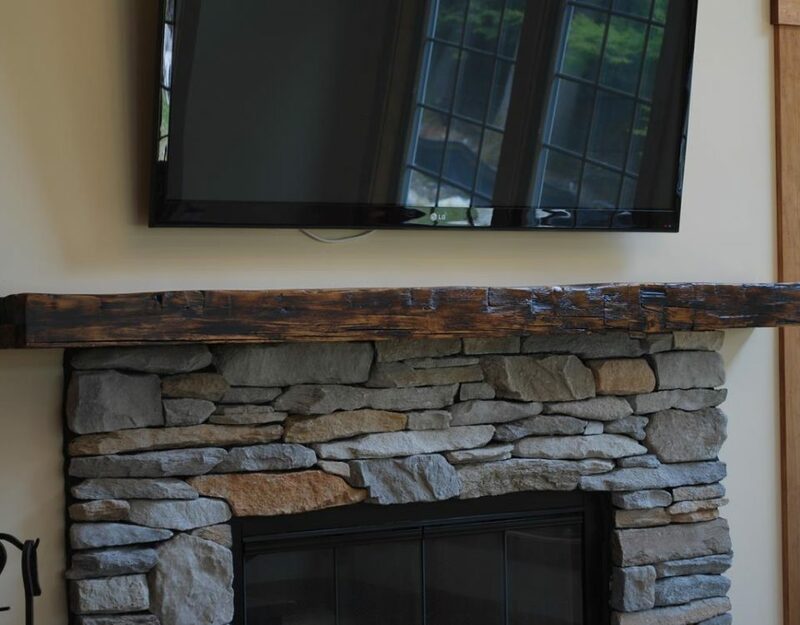 Hand Hewn fireplace mantels provide a look of character that cannot be replicated, well actually we can replicate them using the original tools and methods that have been handed down from generation to generation. 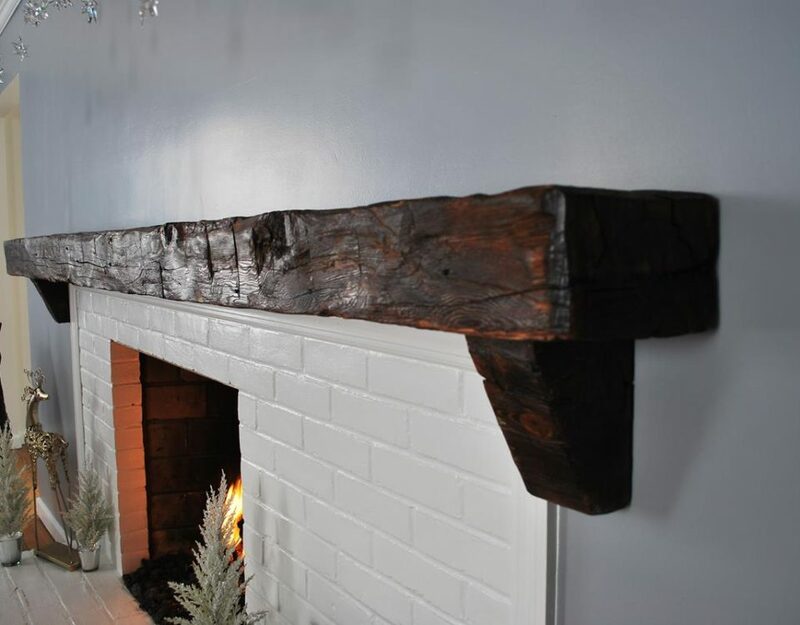 These original beams were created by hand using a broad ax and retain the charm embedded by the artisans who created them. 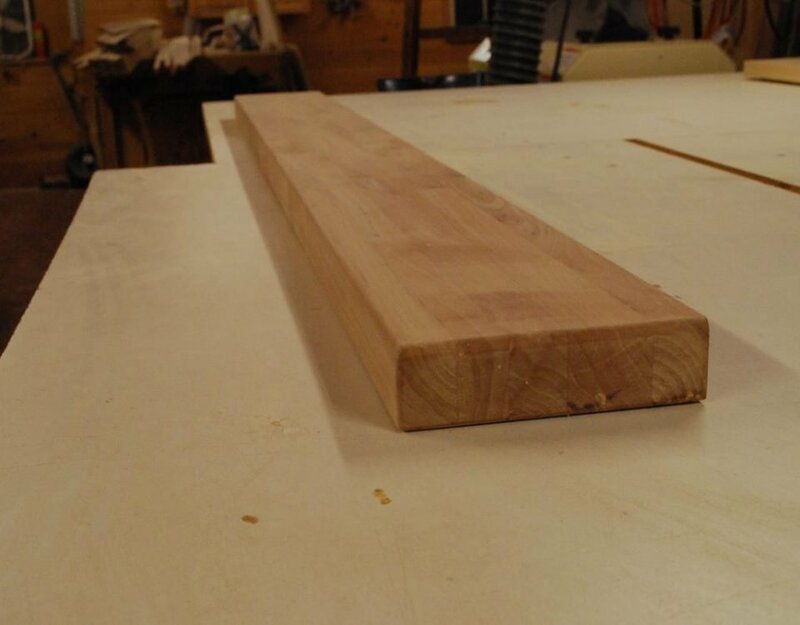 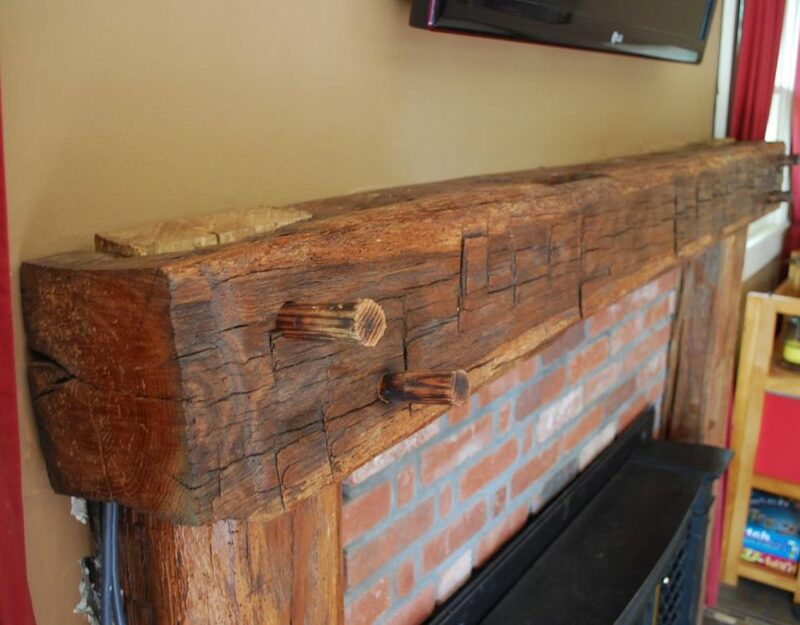 Rough Sawn beams provide a more refined mantel inherent with the circular saw marks created when the beams were originally milled over a century ago. 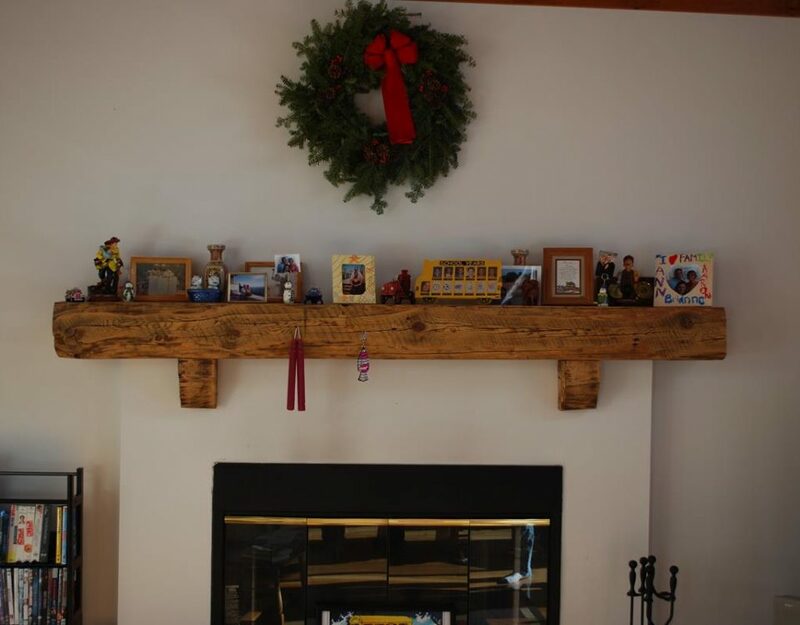 Faux Wood Box Beams are an excellent choice when weight is an issue. 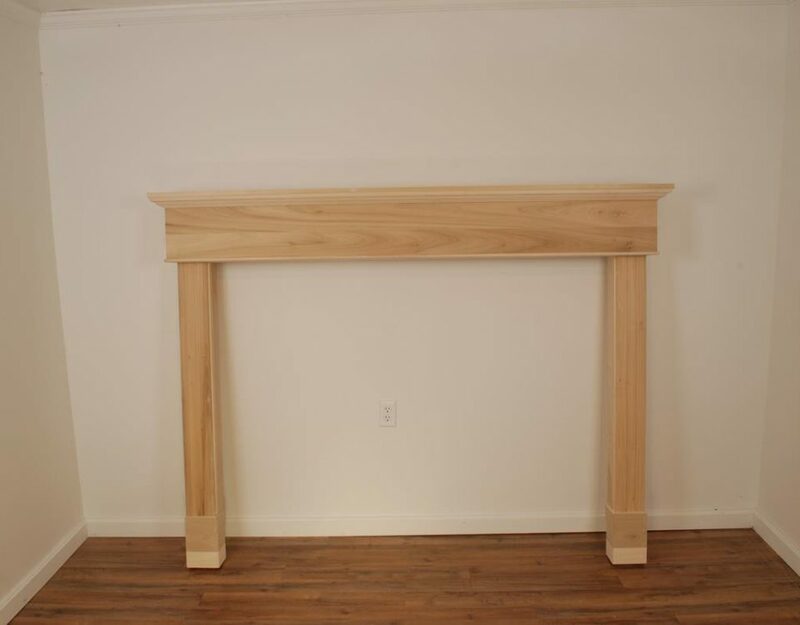 Whether you decide to go with an elegant mantel or a reclaimed antique wood fireplace mantel, all of our mantels adds a warm touch to the heart of every home.